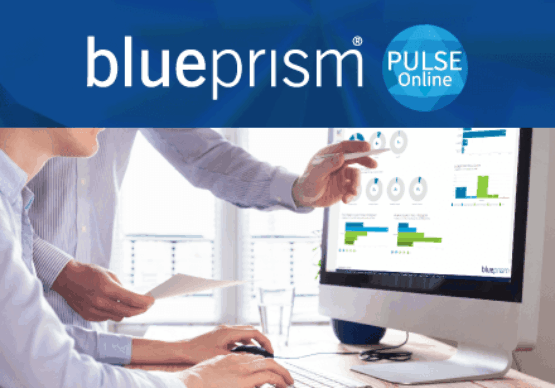 Blue Prism helps the travel, hospitality and logistics markets be more efficient and optimize their business based on up-to-date and consistent data in order to deliver exceptional customer experiences. The modern hospitality industry has weathered many changes through the years. But nothing has transformed the industry as broadly or as swiftly as the digital revolution has. Its impact is reinventing the entire customer lifecycle—from booking and the on-property experience to check out and beyond. 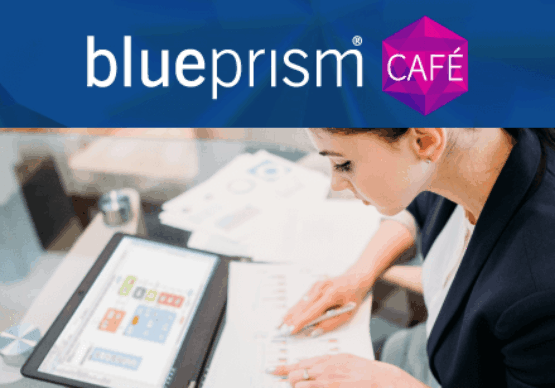 Blue Prism ensures the available capacity, in terms of human resources, is focused in the right areas of higher value priorities. Increased accuracy in process and better quality information available to service providers such as hotels, airlines, food service. Ability to free-up and repurpose capacity to focus on agency, hotel, airline relationships leading to better rates and service. Standardization of processes across chains and partner companies with ability to process requests faster and more accurately. Blue Prism reduces human errors in invoicing and payment processing while improving the delivery of service options including inflight meals, travel transfers, room bookings etc. For prompt service and auditing purposes, information has to be regularly accessed in an efficient and cost-effective manner while ensuring absolute accuracy at all times. The reality is that the IT infrastructure in the hospitality industry still runs to a large extent on outdated backend systems. To enable guest-centric service processes, hotels using legacy systems would have to invest significantly into customization and bespoke features. Even with heavy investment, on-premise solutions for property management cannot scale to keep up with the evolving requirements to implement the most modern experiences for guests. On top of this, the maintenance of legacy systems creates business and IT risks, as the costs for keeping them alive are significant. In a nutshell, the current IT landscape in hospitality prevents hotels, airlines and other segments from delivering the “white-glove service for the digital age”. While growth of the traveler or guest base is the top business priority in hospitality, customer experience is a key area of focus for driving both customer acquisition and retention. 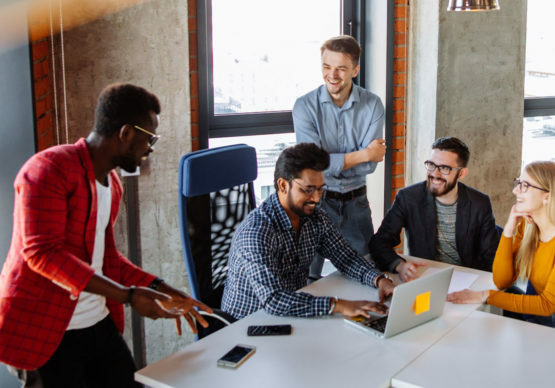 Travel and hospitality brands are working hard to fuse physical and digital experiences in order to differentiate from their competitors and Blue Prism is the Digital Workforce platform to lead that digital transformation.